Last week we were reading all about maps and learning about how to use them. I came across a great map making activity by Kindergarten Corps. and I loved how simple it would be to prepare and that the kids would get to create their own maps! She even included a free printable legend. 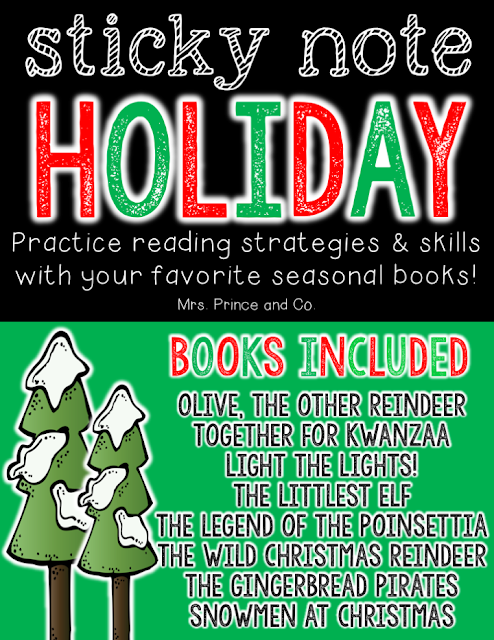 Since the holidays are just around the corner, I knew my students would love this activity but wanted to put a little holiday twist! We made "Christmas Village Maps" by using holiday scrapbook paper, stickers, and foam shapes. My students had a blast and I will definitely be including this activity next year. Go check out Kindergarten Corps post HERE about her activity and check out the pictures below to see how we changed it up for the holidays! I grabbed the stickers, foam shapes, and washi tape at Michael's craft store. I already had the scrapbook paper on hand so I cut it into small squares (3x3) and cut triangles for the roofs to match. We used washi tape for the lines on the roads...thought that turned out especially cute! As a class, we decided on 6 things to put on our legends. They chose lake, forest, my house, restaurant, toy store, and streets. We created the legend first and then they got busy creating their maps based off of the legend. 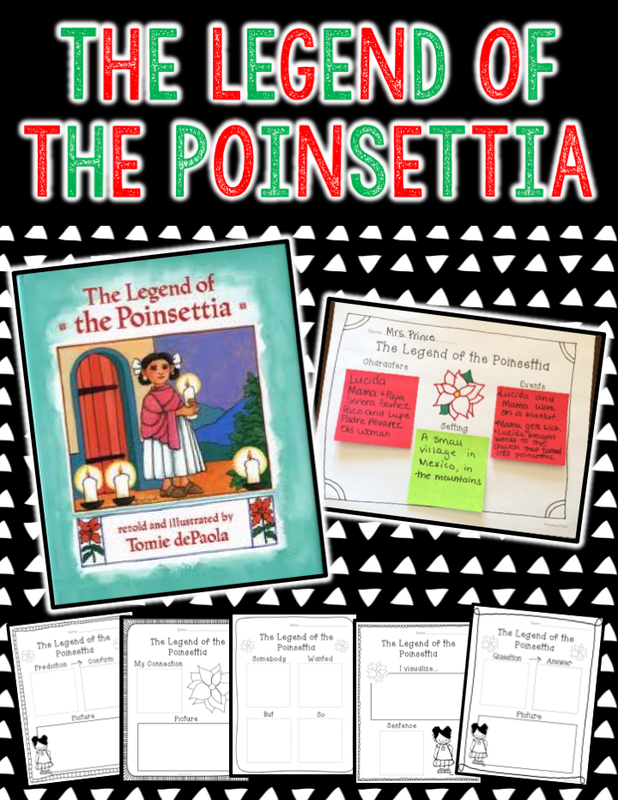 I'm using the Legend of the Poinsettia printables from my Sticky Note Holiday pack to work on making predictions and summarizing. I always have my students make a poinsettia out of red construction paper so if I get a chance I'll post about that later this week. 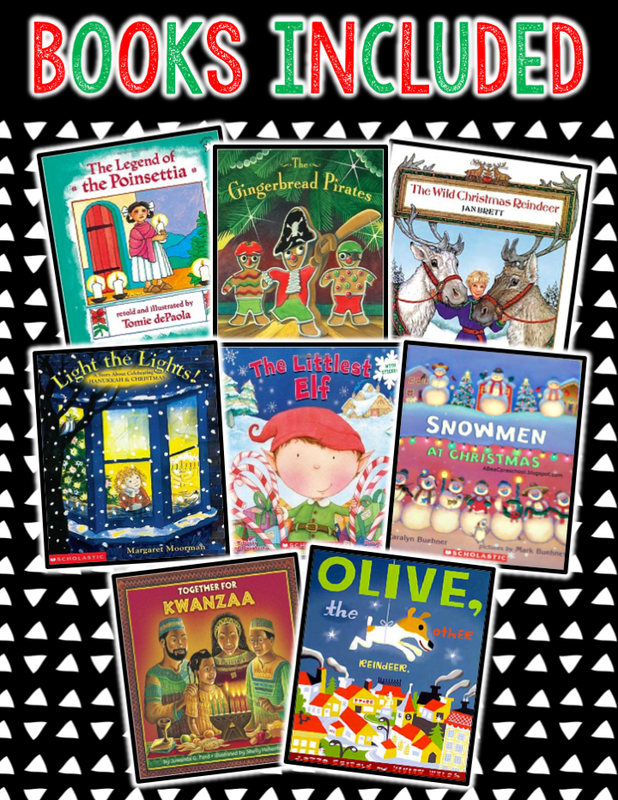 You can check out my Sticky Note Holiday pack by clicking on the picture below. I have LOTS printables included in it for several favorite holiday books! 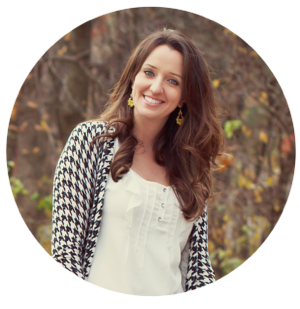 Your Post is very helpful and you gave very good info in your post.custom essay writing service I am very happy to read your post. Well done! I would love to do this with the kids. Visit this link https://www.slideshare.net/edubirdie to learn more about essay writing.. This is so beautiful! Thank you for sharing!